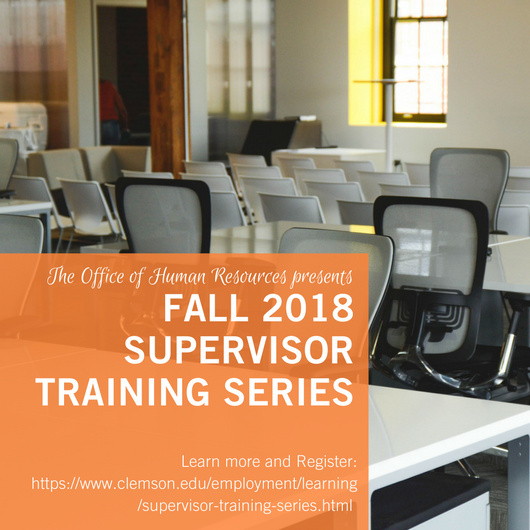 This course will provide supervisors with communication, coaching and mentoring skills to motivate employees and provide information on how to use positive techniques to enhance employee development and performance. This training is for supervisors of staff direct reports. Space is limited and eligibility restrictions apply.